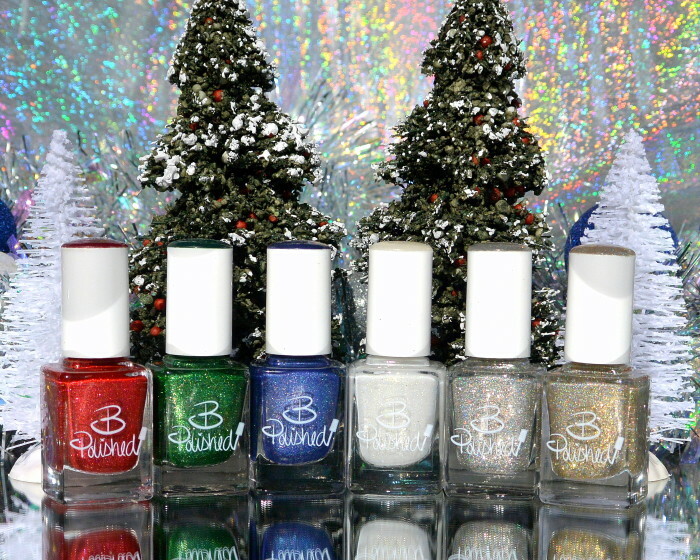 Just in time for the Holiday season I, B Polished, have released a new collection called Happy Holodays, which contains 6 vibrant and sparkling shades sure to make your season bright. 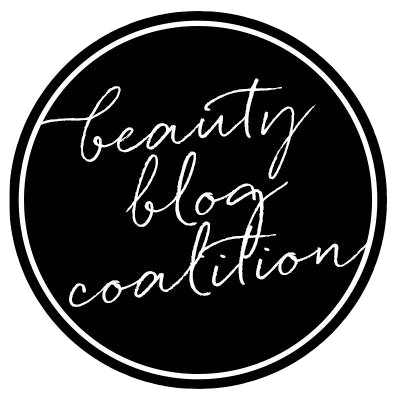 *All swatches are 2 coats plus Prism Shield top coat, unless noted. Boughs of Holo is a vibrant metallic foil green with a holographic finish. Red-y for the Holodays is a vibrant metallic red with a holographic finish. December Baby is a blue that shifts to a fuschia purple with a holographic finish. Winter’s Wonderland is a multichrome white textured crelly with red and white glass flecks, along with holographic flakies. With one coat of Bump & Shine top coat. With one generous coat of Prism Shield. 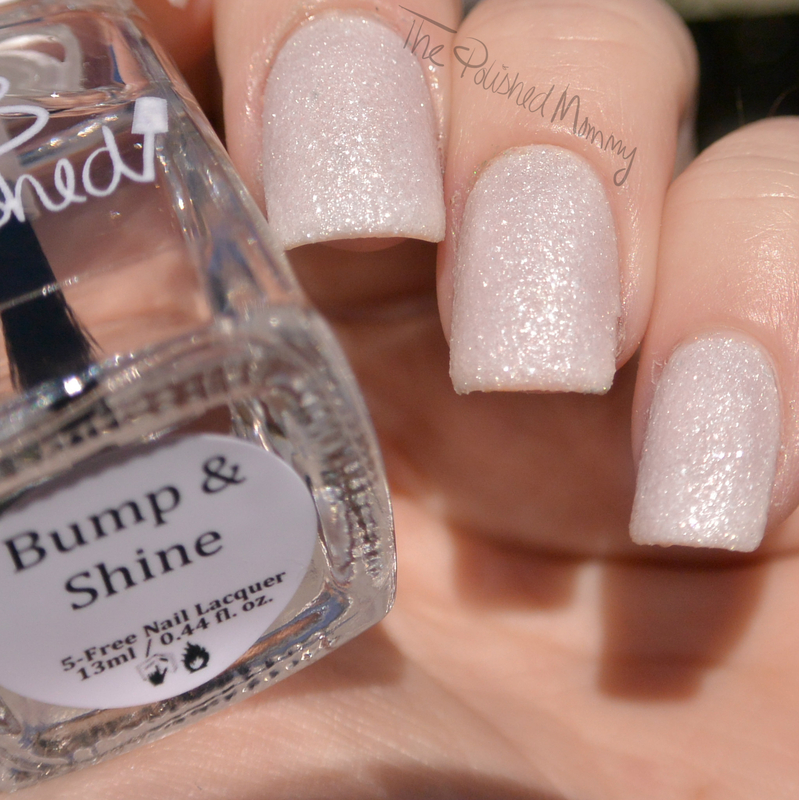 Silver Bells a Blinging has a variety of silver and holographic flakes in a holographic base. Bling in the New Year has a variety of gold and holographic flakes in a holographic base. 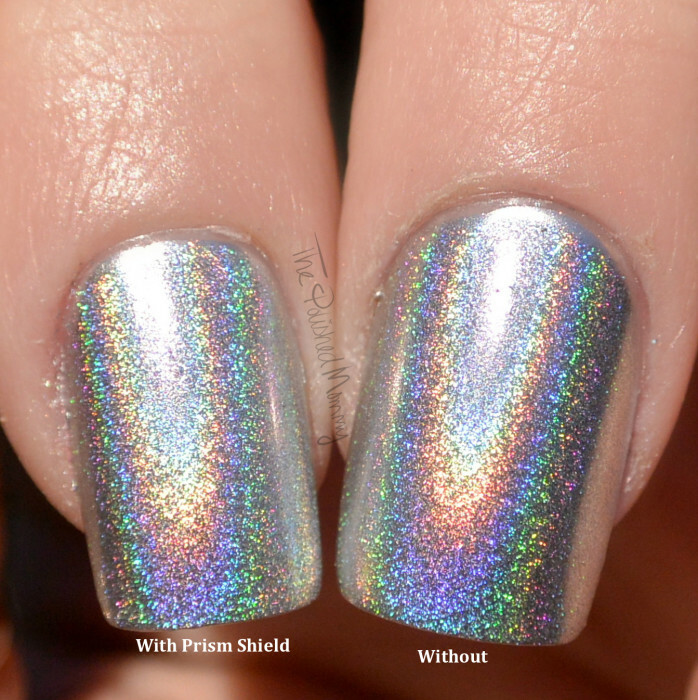 Prism Shield is a quick drying top coat that will not dull holographic finishes. Swatch is 3 coats of Layla Mercury Twilight over Essie No Place like Chrome. 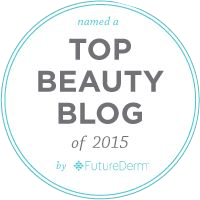 Special Holiday pricing! For the month of December enjoy $2 off individual bottles ($8/e) and every Full Set comes with a bonus bottle of Prism Shield top coat for only $50! This collection is available now in my store.